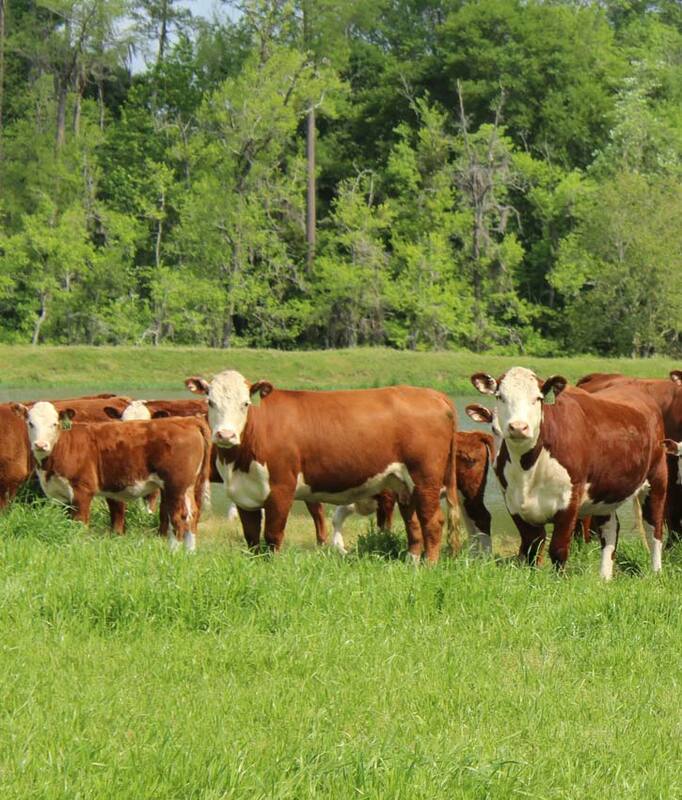 What are some challenges of owning a cattle operation? One of the biggest challenges we face is being relevant in today’s world. The market has changed with the majority of people being far away from common farm knowledge. It's a big task to educate the public that beef is a safe and healthy product but its critical. Other challenges include choosing sires and replacement heifers to stay on the cutting edge of producing high quality cattle and striving to improve every year. Being able to check the pastures in spring to see fresh grass growing and watching all the fall- born calves running and playing. As much as we love springtime we also love fall and watching all those new calves being born and witnessing the miracle of life. We feel truly blessed to have the opportunity to raise the best beef in the world. We feel vaccines are a must on our farm and using antibiotics only as the need arises. Our first priority is to prevent disease therefore we minimize the need for antibiotics. We always pre-condition our calves after weaning utilizing low stress handling therefore we supply the next operation a product that we are proud to deliver. 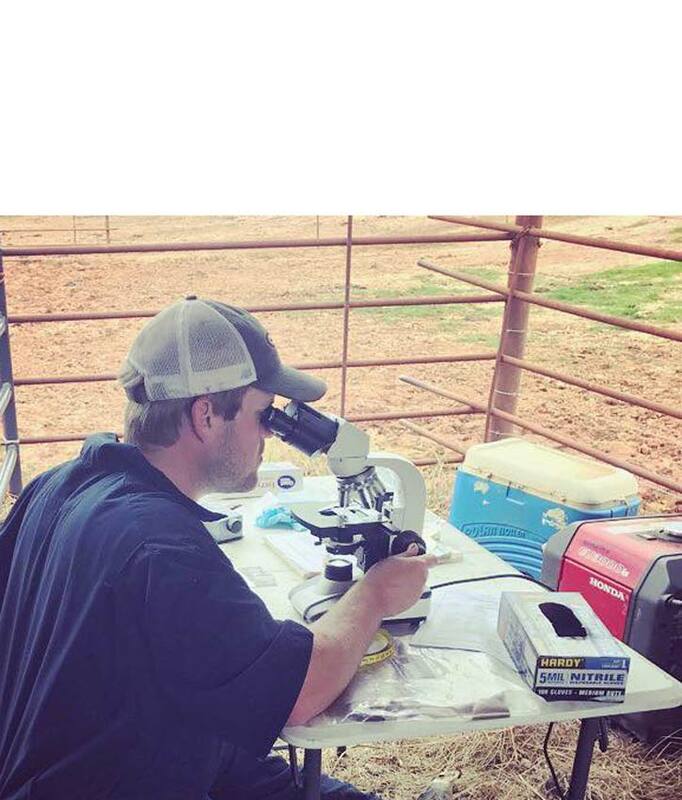 What kind of relationship do cattle producers have with their veterinarian? How does this benefit your operation? Randy: Veterinary input is vital for herd success. Not only for quality animal care, but for the advice and education each operation usually needs. Vets are not just for the fire engine emergencies, but for complete animal health in all settings. For me, my relationship with my vet was so important I married mine! Peace of the land and relationship with the animals. We love seeing the new calf crop being born and the plans we worked to put into place months ago are now becoming evident. Our family dynamics and relationships are genuine and daily, and all of us working together to make it successful. Many of our cattle have names—Jubilee, Midnight sky, starbrite, GraC, MerC, etc. Leslie, as a college instructor, why is it important to invest in our next generation of people wanting careers in the beef industry? Leslie: Most cattle producers are in their 60’s. Therefore, the next generation is vitally important to keep our industry thriving. Knowledge both tried and true with the cutting edge technology ensures the next generation will be relevant and ready.